Have been wanting to make a granny bag for a while now, then came across Rebecca mag #24 where I found the perfect one. Made a few adjustments to suit my needs but it was a great base pattern. 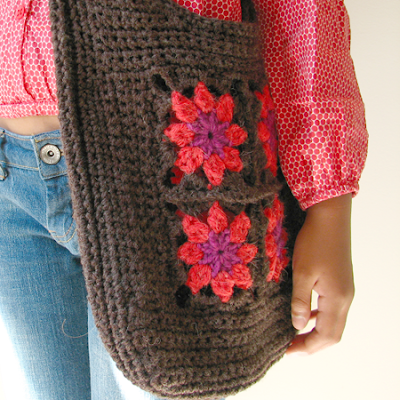 As I was crocheting I imagined myself going for saturday morning coffee wearing knee high boots and jeans, granny bag slung across my body and looking beyond hip and boho when my oldest strolled by, spotted the bag in progress, and immediately decided it had to be hers. Dark eyes pleading, what could I say? Right. It is hers now and I will make one more for me. Haha aw well I like the black one you made as well! They're both similar and yet totally unique. I love them both! 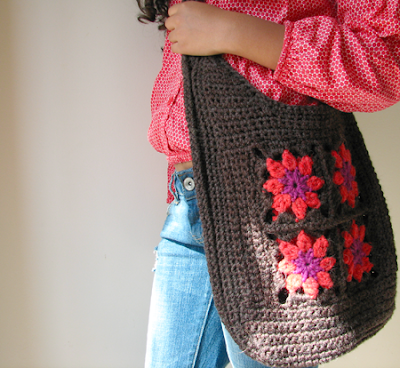 Please post directions to make this granny square bag. Can't find the directions on the Rebecca magazine site. Thank you. Hello Janet! I will dig around and see if I can find the pattern for you. Pretty sure it was a diagram only and I improvised the rest... let me see if I can find something! I love this bag. I saw a picture of it someplace before, but can't remember where. Have been looking for directions for it ever since. I would LOVE the pattern for it and would be happy to buy it. Sandra, thx for looking for the pattern. I would love to b able to make this granny square bag! Sandra, thx for checking for the pattern. 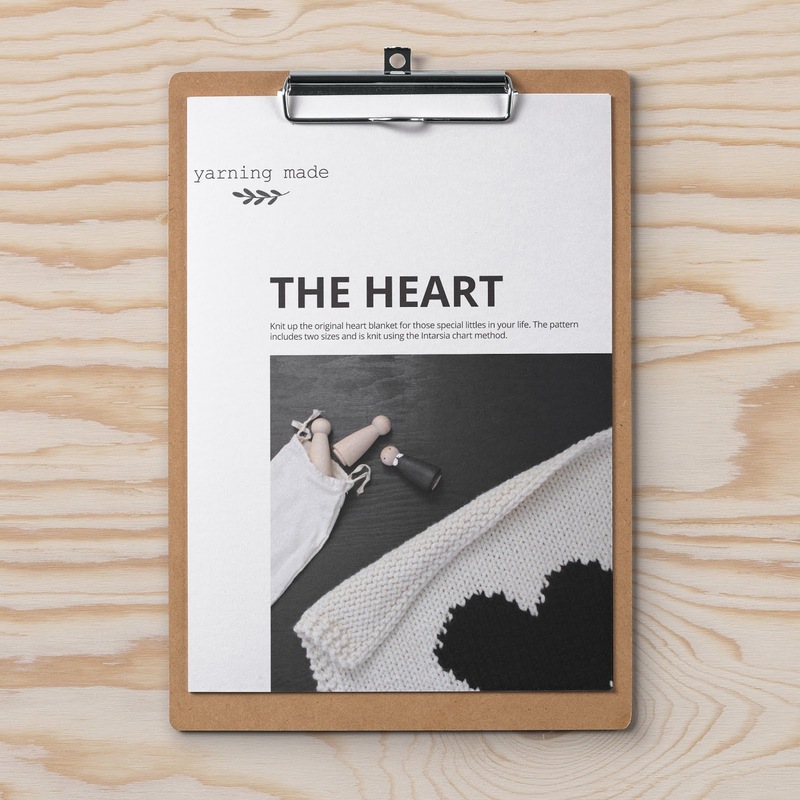 Can't wait to make the bag.